PCOS Challenge has joined with Medisafe, the leading global Medication Management Platform, in delivering a world-class mobile app to PCOS Challenge members free with complete privacy. Free to PCOS Challenge members! Ability to manage unlimited family members or friends in your account; Even track pet meds! 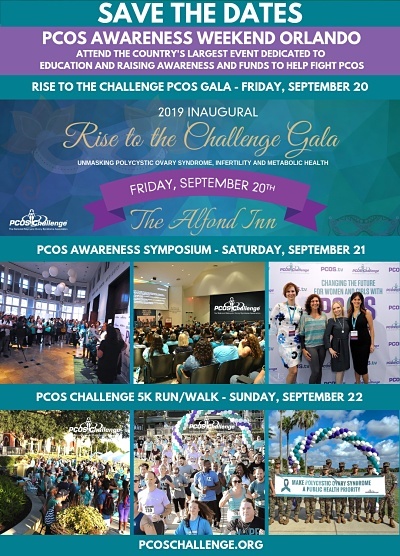 Download your PCOS Challenge app now at PCOSChallenge.org/freeapp.